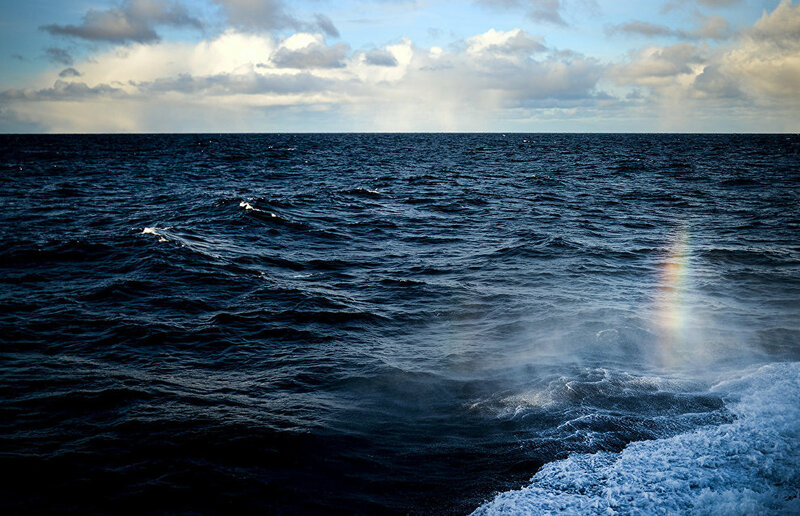 An Oslo court found no indication of a crime in the Norwegian state's June 2016 decision authorizing oil and gas prospecting operations in ten previously unstudied Arctic sectors of the Barents Sea. Environmentalists have lost their case, court officials said on January 4. 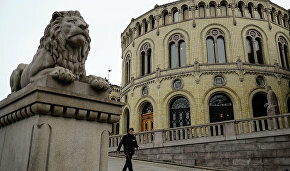 Members of Norway's environmentalist youth organization Nature and Youth and the country's chapter of Greenpeace regarded the decision as a violation of the Kingdom of Norway Constitution's Article 112 and sued the state. The court held its session in mid-November 2017. The court decision, announced on January 4, 2018 recognizes the state, in the person of the Ministry of Petroleum and Energy, as not guilty in this particular case. The decision also explains that, although Article 112 of the national Constitution is a legal clause, the state's decision authorizing the development of mineral deposits does not violate this constitutional provision. State representatives claimed at the hearings that the court should not examine overall climate issues, and that the question of prospecting operations, deposits, as well as oil and gas production, is part of the democratic process, closely linked with the activities of the national parliament, rather than the court. Environmentalist organizations believe that oil prospecting operations in pristine areas serve to wreck prospects for a brighter future and run counter to the Norwegian Constitution.